Clean Car Fax w/ zero accidents. 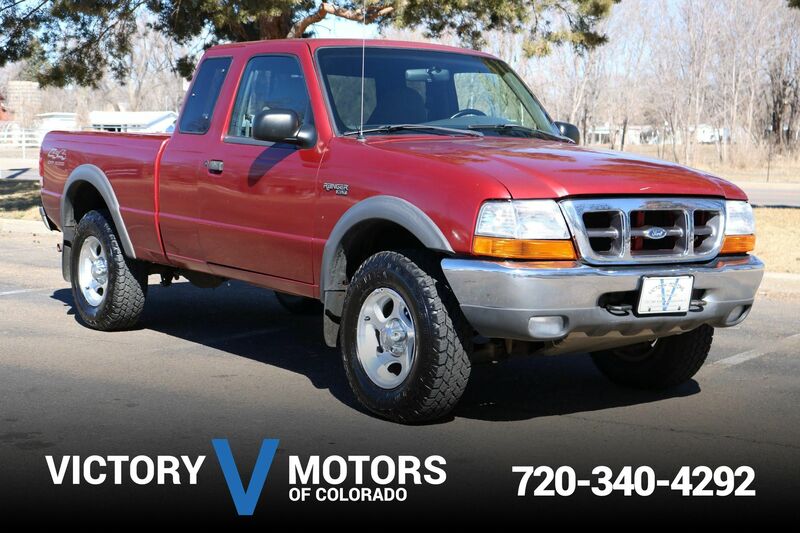 Features a tough 4.3L V6 with automatic transmission and 4WD. 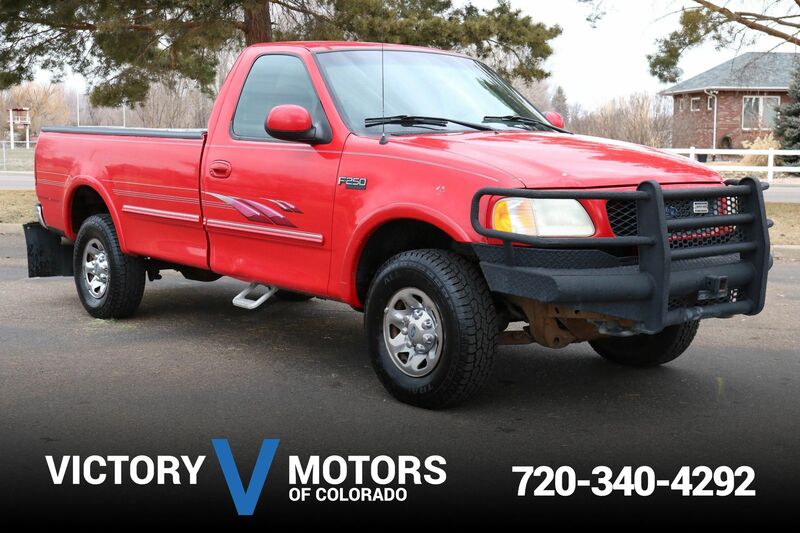 The exterior is Dark Cherry Red Metallic with premium wheels, side steps and tow package. 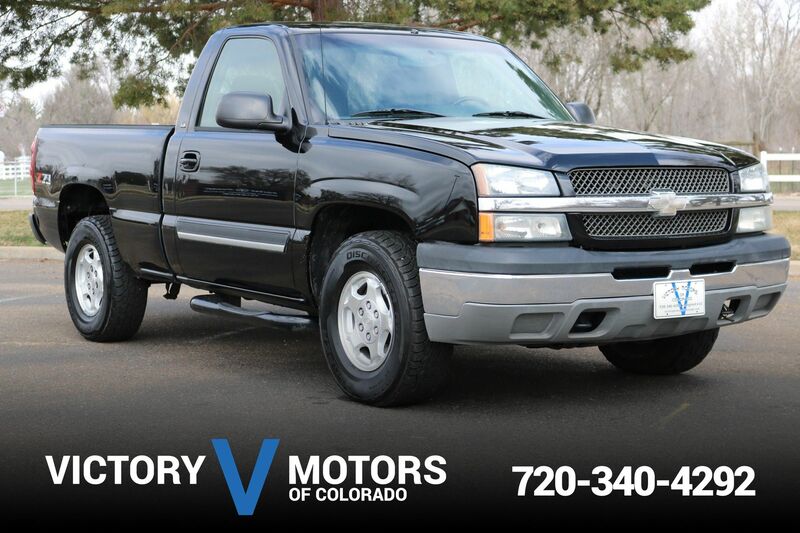 The interior includes Black cloth, aftermarket CD, AC, trailer brake controller, shift on the fly 4WD, trailer brake controller, folding rear seats and more!